Tens of thousands of Brits must pass through Málaga airport for the Costa del Sol every year but I’m pretty sure that relatively few of them get to appreciate Málaga for the historic and culture-rich city that it is. Just as with the Canary Islands and Mallorca the popular beach resorts give the area it’s reputation in the UK, but actually in both the city and the hinterland there are Spanish and world-class cultural and scenic pleasures to be experienced. 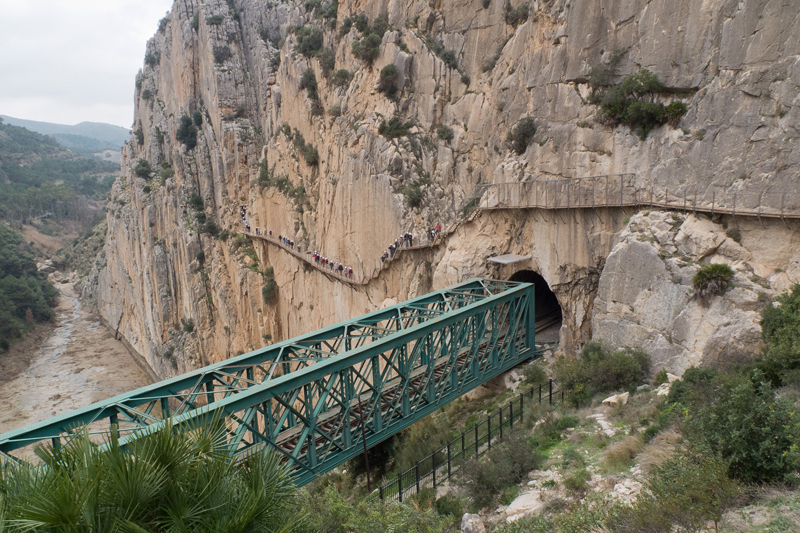 One such attraction is the infamous Caminito del Rey, which fortunately is no longer quite what it was! The path, previously known as ‘the world’s most dangerous walkway’ because there were five deaths from falls all within a couple of years, is partially pinned to the walls of a narrow gorge. 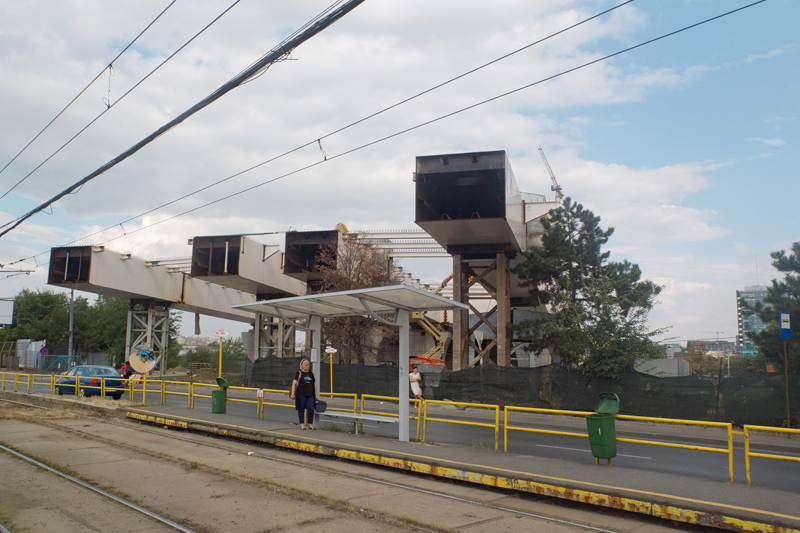 It had fallen into disrepair (which no doubt made it more enticing for thrill seekers) but has now been fully renovated into a totally safe but nevertheless enjoyable tourist attraction. The footpath entry, which is near to Ardales in Málaga province, can be accessed from either of two foot tunnels. The larger has a longer (though very scenic) walk to the entry, while the smaller provides quicker access but is less suitable if you have a serious aversion to subterranean rambling! 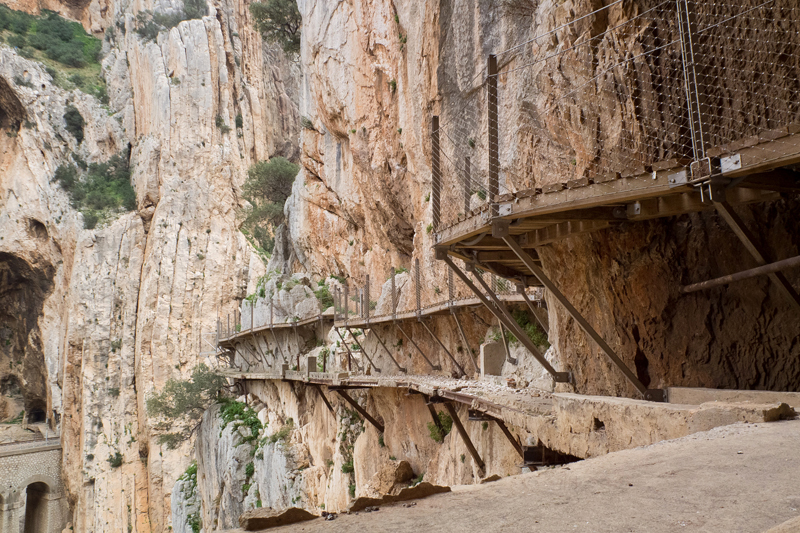 The footpath finally emerges from the south end of the gorge and, being pinned to the enormous cliff face at El Chorro, offers a suitable climax to an exhilarating walk. 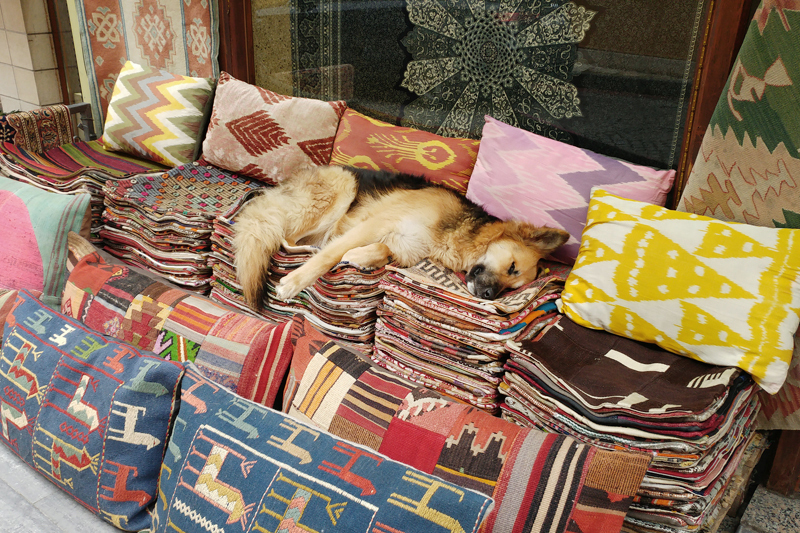 A short tourist trip to Istanbul has evoked memories of previous visits when there was more opportunity for photography. This time I managed only a few impromptu shots on my mobile phone but the place is actually a street photographer’s dream with fabulous light, rich colour and the constant bustle of tens of thousands people going about their business in various fascinating neighborhoods. For those interested in exhibitions there is both a photography museum and an institute devoted to the work of Ara Güler so there’s plenty to take in… but it’s the city in front of you that’s the inspiration. 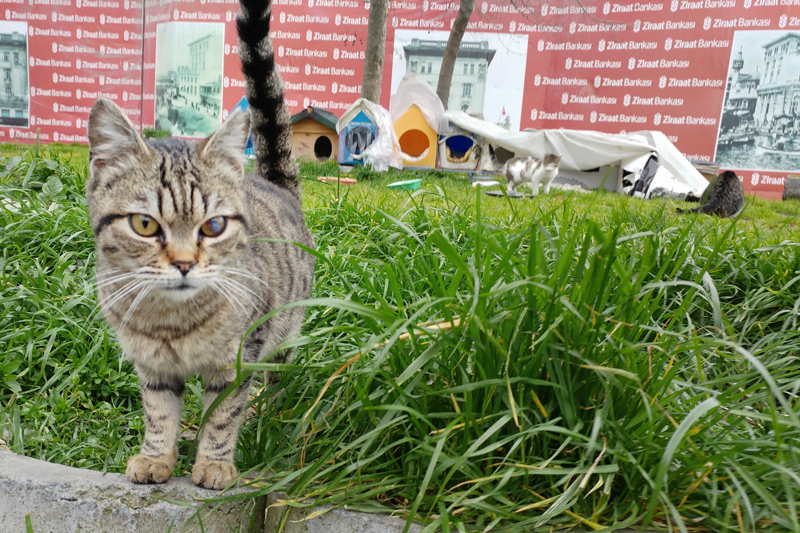 The documentary film Kedi is about the numerous street cats that live in Istanbul and is a must-see for animal lovers. In the film the inhabitants of the city talk about their love of the cats in such philosophical and heart-warming terms that it’s impossible not to see the creatures in a different light (and to appreciate the humanity of the participants). The little ‘kennels’ for the street cats to live in are a feature that I haven’t seen elsewhere. Street photography with a slow mobile phone is not much fun for me; the shutter release time-lag means that I usually capture a scene taking place about a second after the composition that had inspired me! At the same time when I’m wandering in a neighborhood and there’s interesting things happening it’s difficult to resist the urge to try and capture something worthwhile. The following three phone shots have worked well enough to satisfy me for the time being…..but also to awaken the desire for another photographic visit!